Liebherr, and the British start-up, Smarter announced their partnership at this IFA 2017 in Berlin. 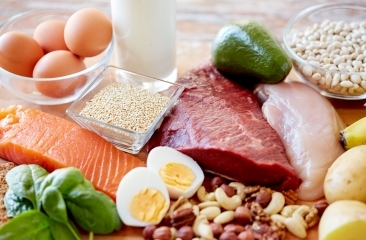 The objective of the cooperation was to support customers with new technologies in the management of food. 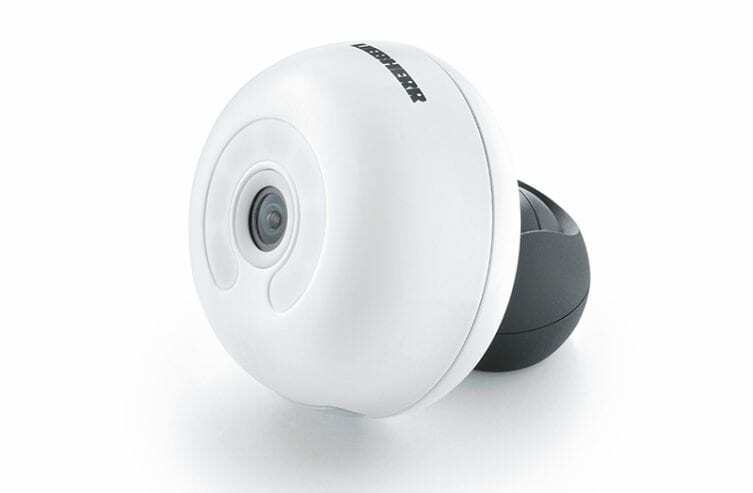 The co-branded Liebherr FridgeCam™, powered by Smarter, is the result of this innovative cooperation. The built-in modular FridgeCam™ makes the products stocked in the fridge visible by recording images. 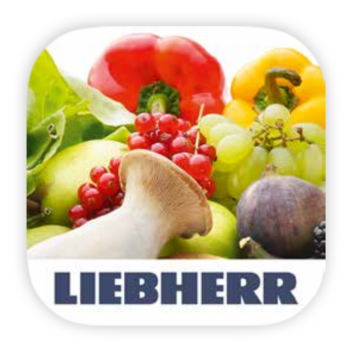 The object recognition software developed by Liebherr with Microsoft then creates a stock list of the food stored. This provides customers with many advantages. They can easily maintain an overview of the groceries in stock, create shopping lists and avoid buying the same item twice due to being unaware of fridge contents. Liebherr technology already enables customers to control their fridges at anytime from anywhere. 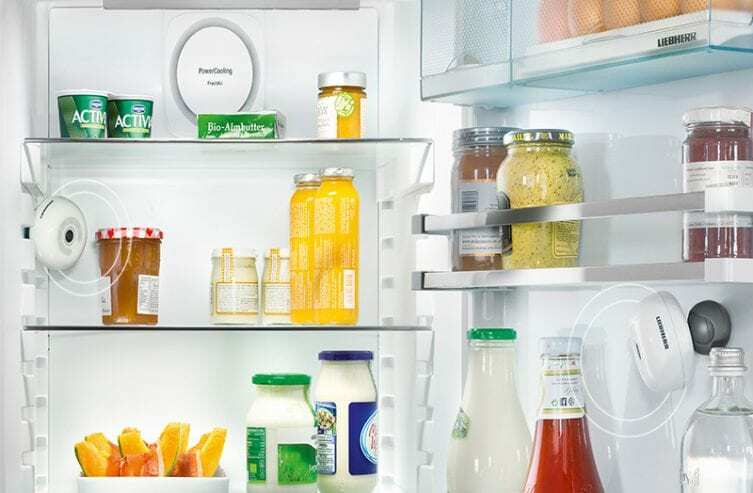 As a result of the cooperation, technical expertise and high quality hardware from Smarter – the fridge camera specialist – customers can now take a look inside their fridges even when they are not at home. The intelligent fridge is equipped with SmartDevice technology from Liebherr and the Liebherr FridgeCam™, powered by Smarter, which together achieve a new dimension in food storage. 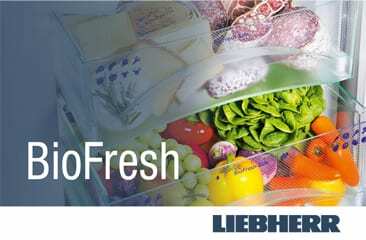 For many years, one of the key areas of development for Liebherr has been the freshness of food. In the age of digitalisation, and in addition to BioFresh for a substantially longer shelf life of the stored food, Liebherr – together with Smarter – has now taken a further major step in intelligent food management. From the start of the IFA 2017, the Liebherr FridgeCam™, powered by Smarter, can be ordered from the Liebherr online shop for selected markets. Liebherr has a very clear idea where the technological journey at the Megatrend ‘Smart Home’ goes. 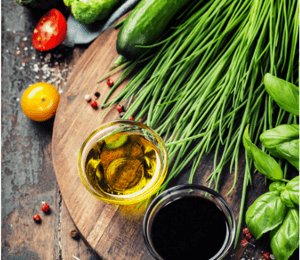 Learn more and see how your refrigerator will become the central element of your food management in the not too distant future from this following video! 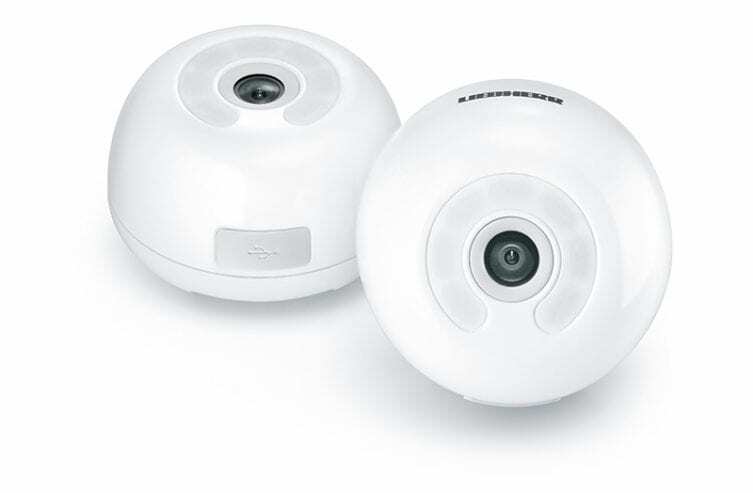 Smarter is an award-winning company based in London. 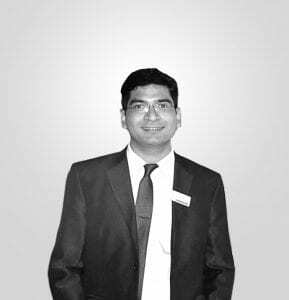 Smarter, founded in 2014 by “Young Entrepreneur of the Year” Christian Lane, has developed into the leading provider of networked home solutions focusing on kitchen automation. Smarter is proud of its innovations and supplies retailers around the world, including Currys, Amazon, Best Buy in the USA and Apple. 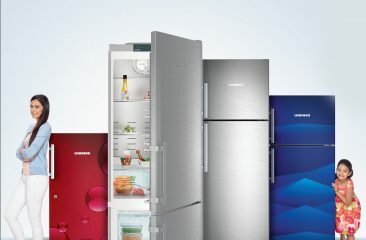 Why a Liebherr appliance is more than ‘just’ a fridge?